← 41 and 16 in the Bag! Writing Un-Blocked . . . FREE E-book! Writer’s block is an enigma of sorts. Is it real? Is there really such a thing? Or is it all in one’s head? I think if writer’s block was put on trial we could call thousands, no, millions of witnesses to attest to the fact that, yes, the block is real. They’d swear under oath, sit in that little box witnesses sit in, then forget what they were going to say. And yes, writer’s block is in one’s head. Where else would it be? I think writer’s block can grow from a variety of factors including frustration, anxiety, pressure, poor time management, and many others. It can come in a variety of forms and last for durations of varying times. But it is real. You can’t tell millions of writers who have suffered from it that it’s bogus. It’d be like telling people that their dreams aren’t real, they’re just figments of their imagination. Um. Okay. 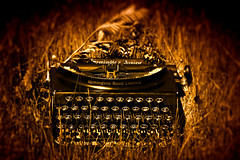 So, the question as I see it is not whether writer’s block is real or not but rather what do we do with it? How do we prevent it? And once it slithers in and clogs our neural pathways, how do we get rid of it? 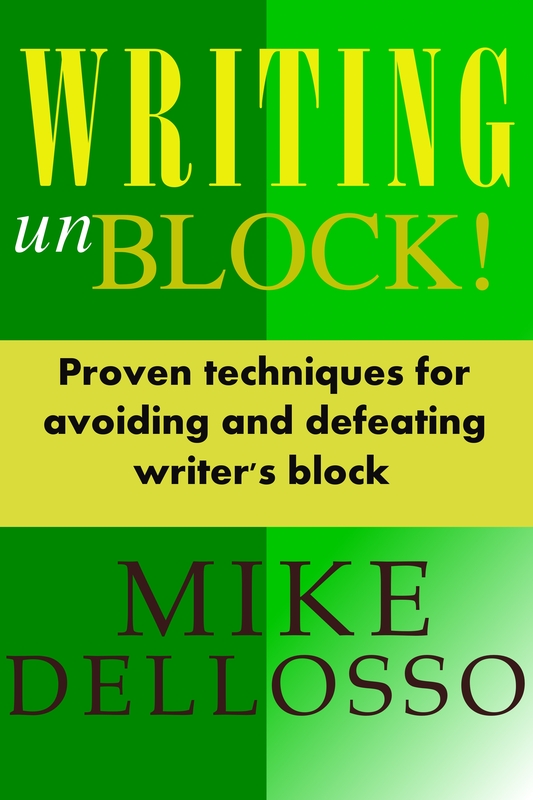 All this week you can get for FREE a little e-book I wrote about writer’s block, how to prevent it and how to defeat it. It’s called WRITING unBLOCK! It’s a quick read but I hope you get something out of it that will help you prevent and/or defeat that dreaded block. Please help spread the word about this book by sharing this post or the book’s Amazon page on all your social networking hang-outs. Thank you! Posted on June 10, 2013, in Giveaways, Writing craft, Writing Life and tagged Writer, Writer Resources, writer's block, Writing. Bookmark the permalink. 2 Comments.